For a tanner looking to build a base tan. Please be careful, the high content of UVB in this unit makes it easy for a tanner to burn. 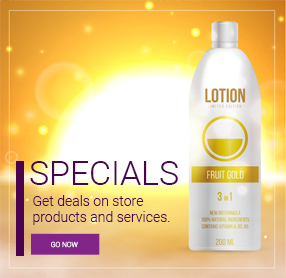 For a tanner looking to build a base tan or make an existing tan darker. With more UVA than a Level I, a tanner will notice a better tan. 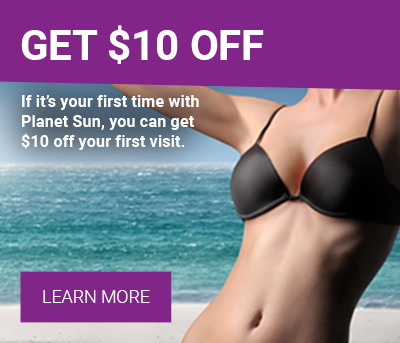 Designed to take a tanner past their tanning plateau. With a high content of UVA maximum tanning results can be achieved. For an advanced tanner looking for the darkest tan possible. 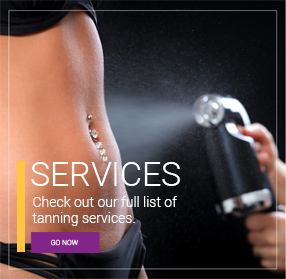 With a high content of UVA, these units tan well with a low likelihood of burning. You must have a base tan for Level IV units to achieve maximum results. *See store for details. 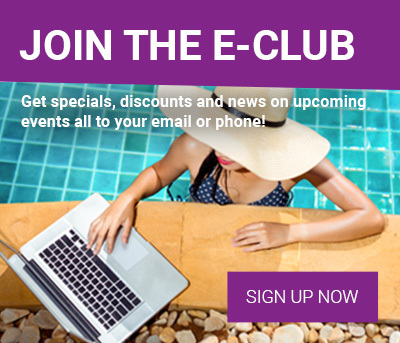 Ask about our Half Price Club – Only $15.99/month!